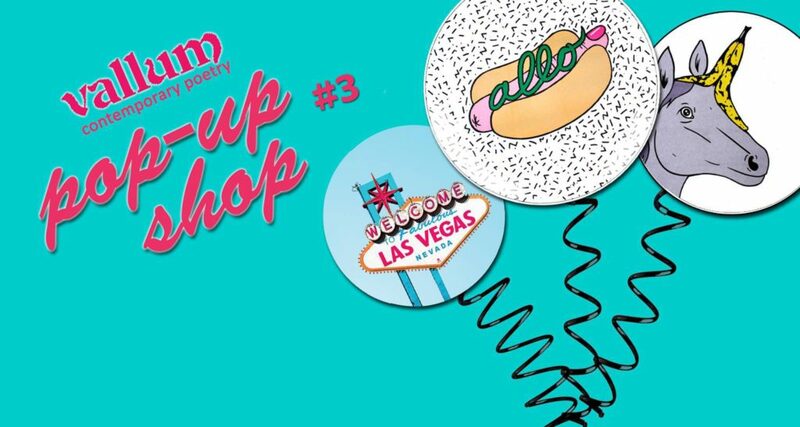 VALLUM: CONTEMPORARY POETRY POP-UP SHOP #3! Join Vallum at Le Cagibi to commission a personalized poem! – Our poet will write the poem and dedicate it to you! – A PWYC donation ($5 suggested) enters you in a raffle to win a 1-year subscription to Vallum!